Other information USED SELF ERECTING CRANE IN GOOD CONDITIONS. 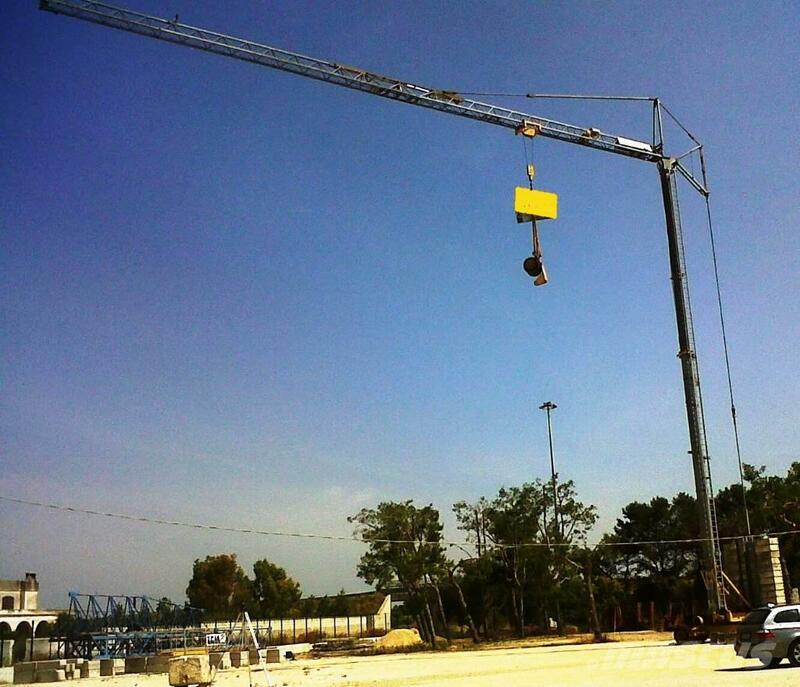 On Mascus UK you can find Terex Comedil CBR 32 self erecting cranes. The price of this Terex Comedil CBR 32 is - and it was produced in 1994. This machine is located in - Italy. On Mascus UK you can find Terex Comedil CBR 32 and much more other models of self erecting cranes.